To help develop your scuba knowledge and teach you the skills to organize and direct a variety of scuba diving activities. Receive an E-Learning Code via email after purchase. Study and complete theory online from home & at your own pace through an easy to use, interactive program. After completion, attend a Knowledge Review Session with your Instructor. Sign Up for your PADI Divemaster Course Today! Why Take the PADI Divemaster Course? 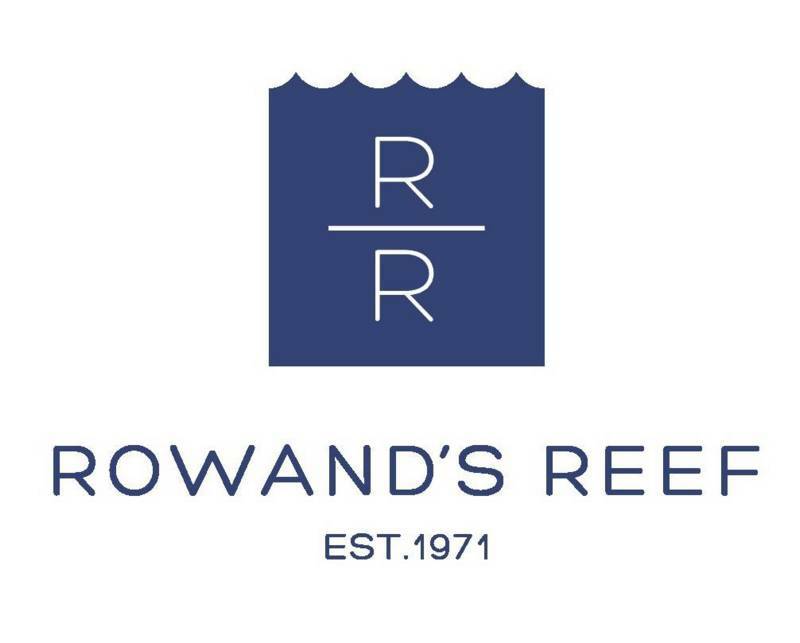 Rowand’s Reef will take your Scuba diving career to the next level! Take the PADI Divemaster course with us here in Vancouver and our experienced Instructors will help you become a PADI Professional and do what you love as a career. As a PADI Divemaster you can share your enjoyment of scuba diving with others. Rowand’s Reef instructors will teach you to become a leader and mentor to whom other scuba divers will look up to. You will experience the joy of seeing others have as much fun diving as you do! Rowand’s Reef will give you a personal and unforgettable Divemaster Training experience. 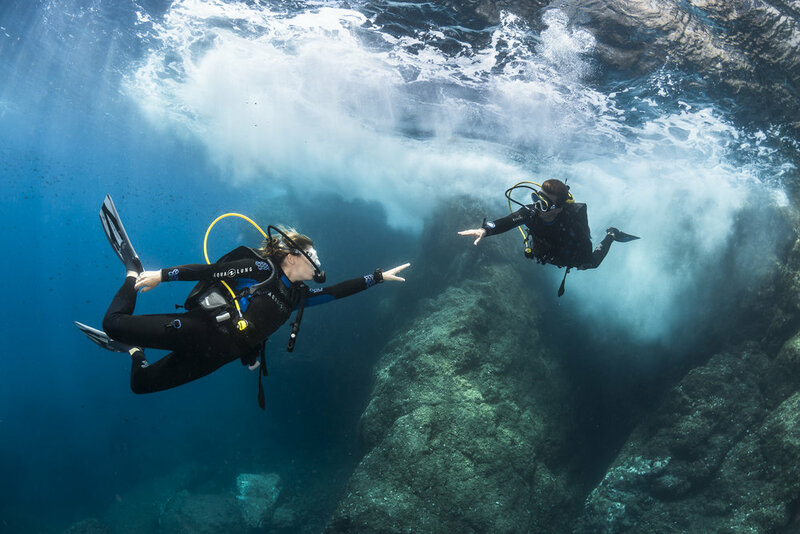 Working closely with a Rowand’s Reef Instructor, you’ll fine-tune your dive skills, refine your rescue skills and gain dive knowledge, management and supervision abilities so you become a role model to divers everywhere. Making the most of the incredible Vancouver waters, Rowand’s Reef will give you the best and most enjoyable professional Divemaster Training. Rowand’s Reef offer all Divemasters who train with us employment after certification. Get paid to do the thing that you love! As a PADI Professional Divemaster you can work with Rowand’s Reef to lead divers on tours in the beautiful British Columbia waters. 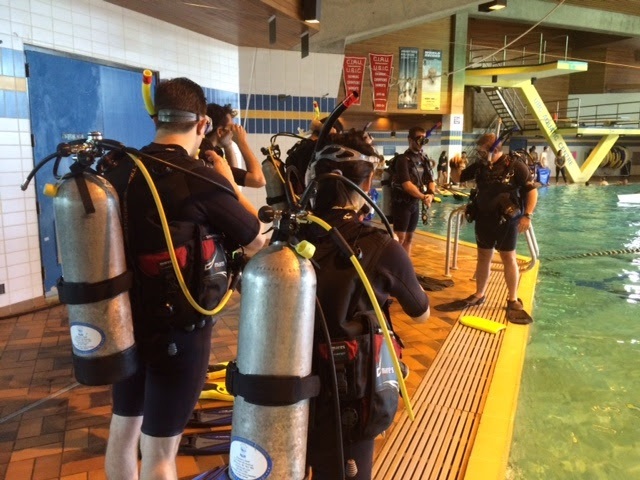 You will supervise scuba diving activities and assist with diver training here in Vancouver. And if the cold water isn’t appealing, your PADI Divemaster Certification will allow you to seek employment around the world. In the PADI Divemaster Course, Rowand’s Reef will teach you how to be a leader and take charge of dive activities. You will work closely with Rowand’s Reefs’ experienced Instructors as you develop the skills to organize and conduct a variety of scuba diving programs. Your Divemaster training will involve various learning elements that will be conducted alongside a Rowand’s Reef Instructor. Rowand’s Reef will work with you to complete each element within your schedule. We will give you hand-on experience of being a PADI Divemaster by getting you to work directly with beginner scuba diver students as they take their first PADI Scuba Diving Course with us.